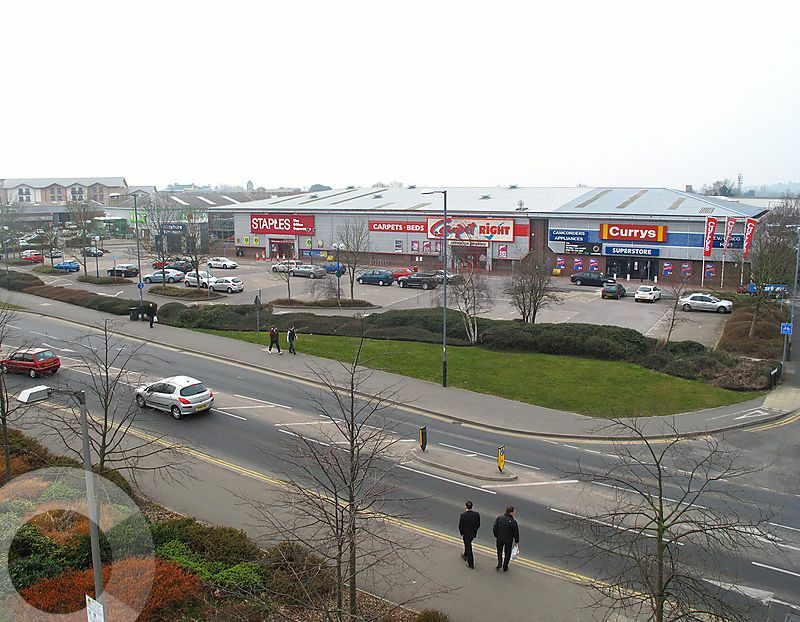 The scheme is situated adjacent to a 28,300 sq ft B&M and opposite Maybird Shopping Park which provides good critical mass for the area and additional customer draw. 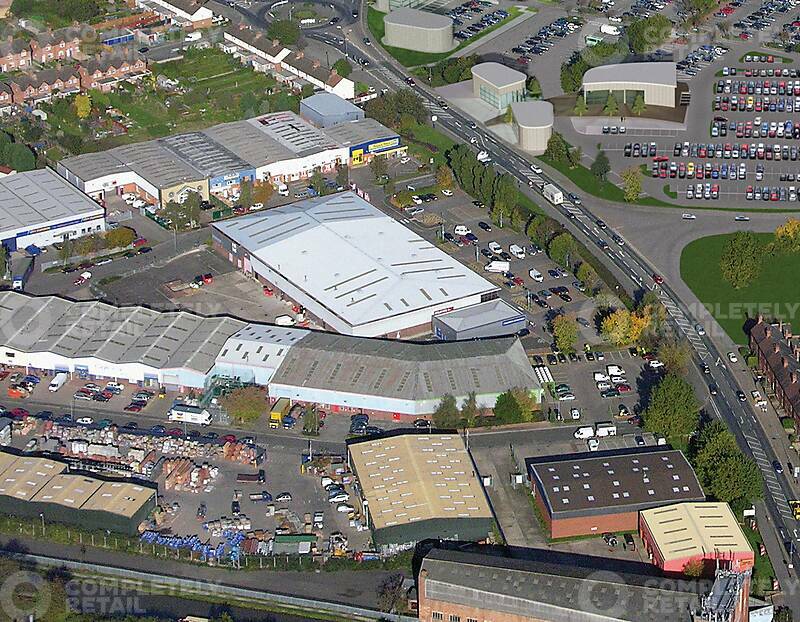 Maybird Shopping Park has Next, Boots, Argos, M&S Simply Food and TK Maxx amongst its existing tenants. Stratford Upon Avon is a Warwickshire town situated approximately 22 miles south east of Birmingham. Maybrook Retail Park is located 1 mile north west of the town centre on the Birmingham Road (A3400) which links up with the A46 leading to J15 of the M1 5.5 miles to the north east.